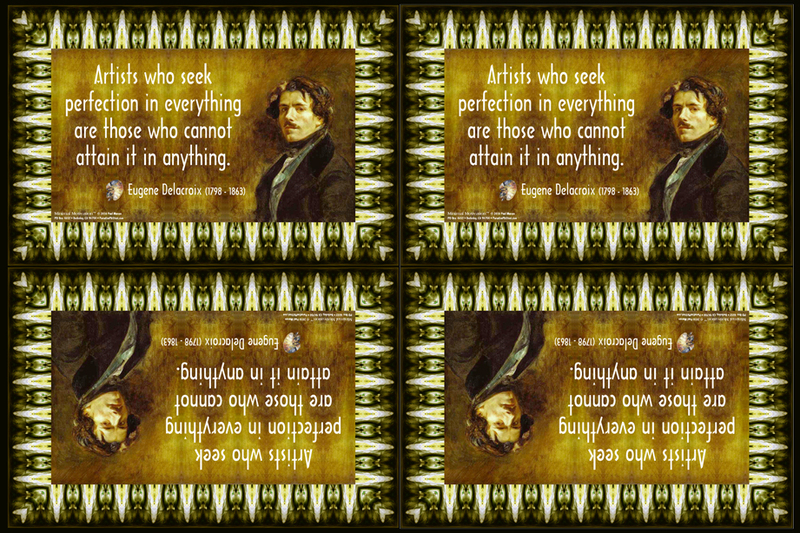 Quotation from artist Eugene Delacroix with an abstract border derived from a photograph and background image. Proudly hosted by Sargasso Networks. Current Server Time: 04/20/2019 04:35:47 PM EDT.